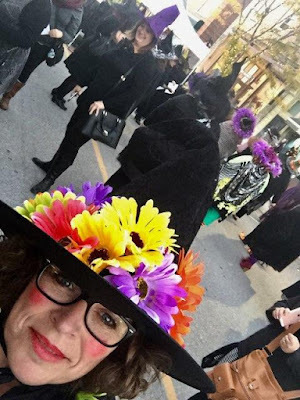 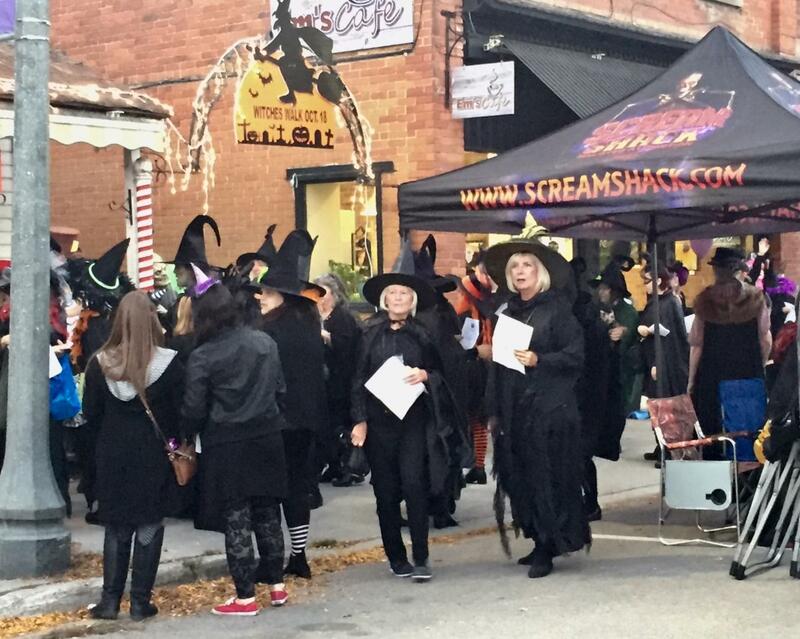 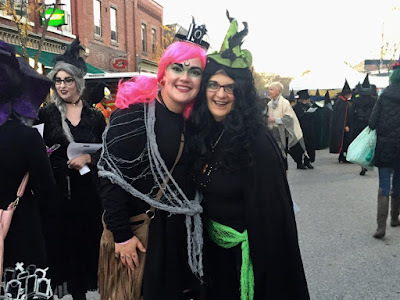 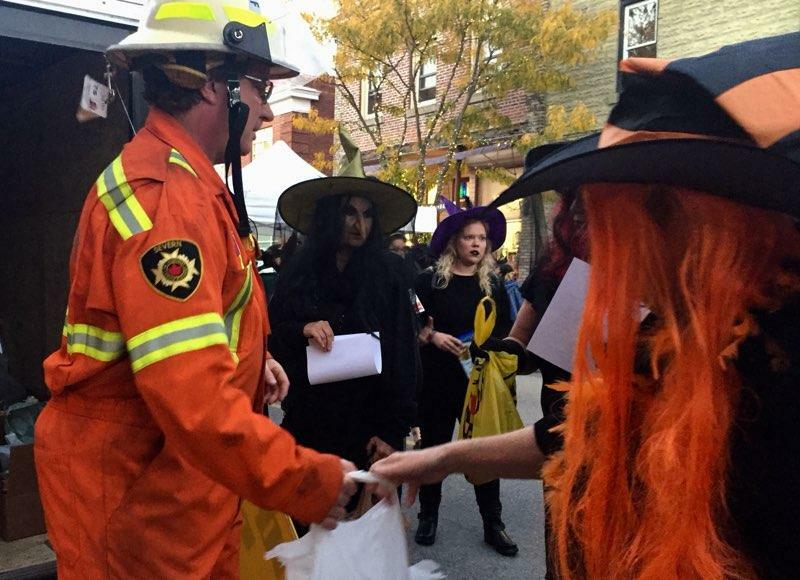 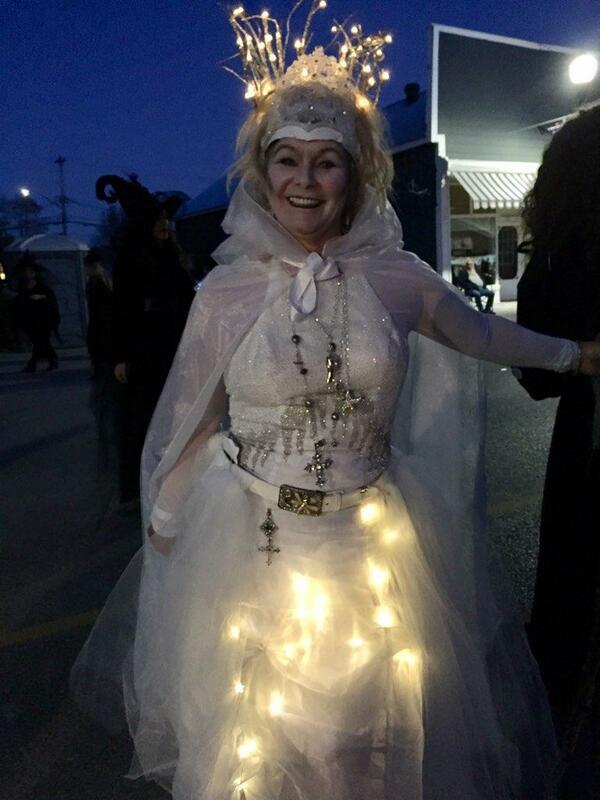 Something stirs in the night as the small town of Coldwater welcomes women with special powers and broomsticks during the annual Witches Walk. 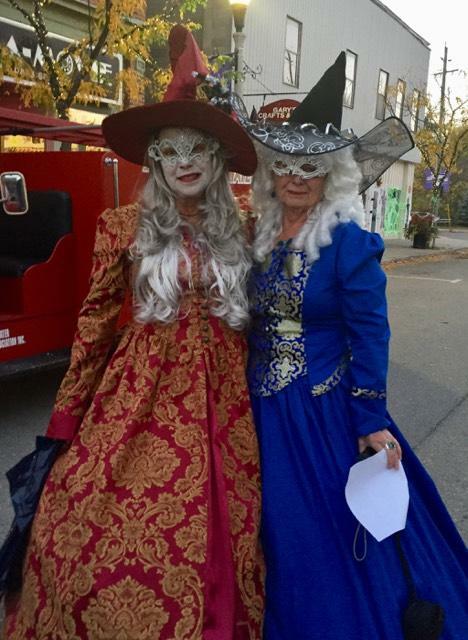 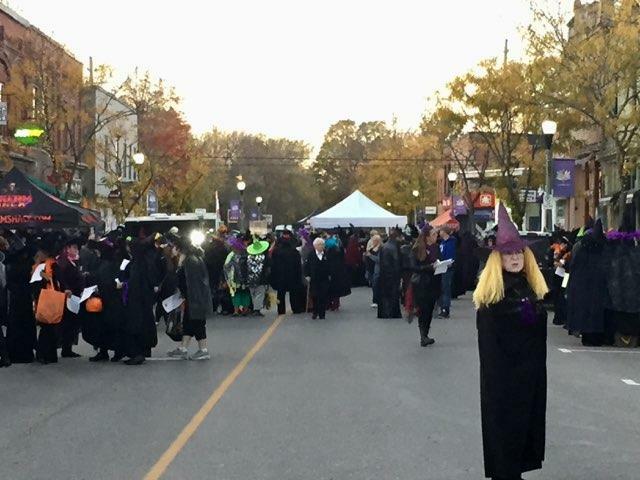 The "spooktacular event" sees the main street closed down to vehicular traffic so that the witches can gather together and visit the stores and businesses that stay open late on Wednesday, October 18. During the walk most of the stores offer special bargains, tricks or treats for the ladies that take part in the social event which also includes wine tasting and a costume competition. The night starts at 6pm and the fun continues until 9pm and the organizers ask that children not take part - apparently it started as a way to get a small break from the children, plus the scary costumes could scare young kids. 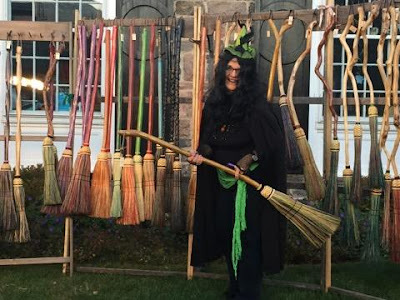 There is a cauldron and a bonfire to keep the ladies warm against the chill of October's fall weather while they listen to live musical entertainment. Donations to the local food bank are a way for the witches to pay back the generosity of the town. 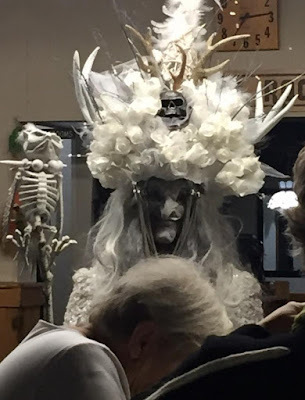 Posted by Ann Hamilton. See more after the jump.